As one of the best long distance moving companies located in Dallas TX, our dedicated team of professionals at North Dallas Moving and Storage (NDMS) have proudly provided long distance moving services to families and businesses since 1966. Moving cross-country requires a substantial amount of planning, work, and organizing to get all the details just right. When you partner with North Dallas Moving and Storage, our experienced movers are here to help you plan, prepare, pack, and relocate your belongings, all while you enjoy a stress-free moving experience to or from Dallas. 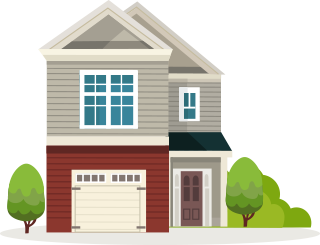 Our professional NDMS moving estimators will survey your home in Dallas to approximate the size and weight of your load. Our movers will also discuss packing, protection and service options to customize a moving package that fits your specific needs. When you hire NDMS for an out of state move, our movers can take care of everything from packing and transporting, to placing items in your new home. Our full-service moving options take the hassle and worry out of the moving process, leaving you free to manage other priorities. NDMS provides an array of moving resources to our customers who are moving cross country to/from the Dallas area. You can browse our website for long distance packing guides, shipment trackers, and online moving videos. If you prefer to do the packing yourself, we can simply load the furniture and/or boxes into the moving van and transport it to your new home. As a full-service interstate moving company, we can do as much or as little of the packing you request. 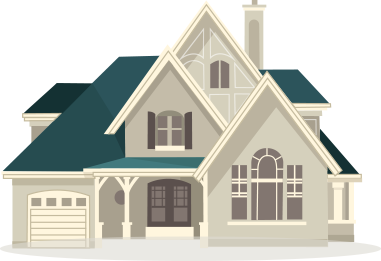 When you choose NDMS, you are able to rest assure that you will have a safe and smooth move. Our exceptional moving team and services have earned us a ProMover rating from the American Moving and Storage Association, an A+ rating from the Better Business Bureau, and Consecutive Consumers’ Choice Award for Best Residential Movers in the Dallas-Fort Worth Metroplex. 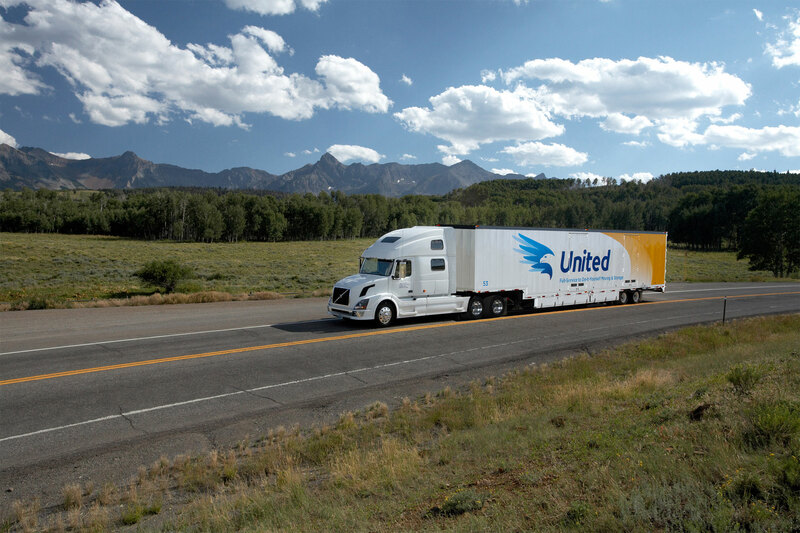 We are also a premier agent of United Van Lines, America’s #1 Mover. So when you choose us for your interstate move, your household furniture and personal belongings are transported by one the most advanced and dependable fleets in the country. Because we’re a leading Dallas-based moving company and part of United Van Lines, North Dallas Moving and Storage can work with over 1,300 moving service centers in 146 countries worldwide. If you’re relocating long distance for work, our employees and movers also help you create and carry out an international relocation plan that fits your needs and is in line with your company’s policies. If you’d like a risk-free, no-obligation estimate on our interstate or international moving services, please call 972-241-1562 or contact us online.